Gmail has a handy feature that’s been around for a while that sorts out your Inbox into three categories—primary, social and promotions. To be honest, I barely ever open any of the email newsletters sent to my ‘promotions’ tab, though I do glance at it once in a while. However, the emails continue to pile up, and some even come in daily. The companies who sent them are still seeing value in these, so I contacted a few of them to find out how exactly do they use the online newsletters and what purpose do they see them serving. WOBB is a job hunting platform that targets millennials who wish to look up aspects like company culture before joining an organisation. Shakira Kavanagh, Partnership Manager, shared that online newsletters help to keep users engaged as this keeps brand awareness at top of mind. They also find newsletters useful to help inform users of updates and events. Shakira said, “There needs to be a purpose to sending out a newsletters. For example, we choose to send weekly career content newsletters to give our users (jobseekers) advice on job search or anything career/work-related. 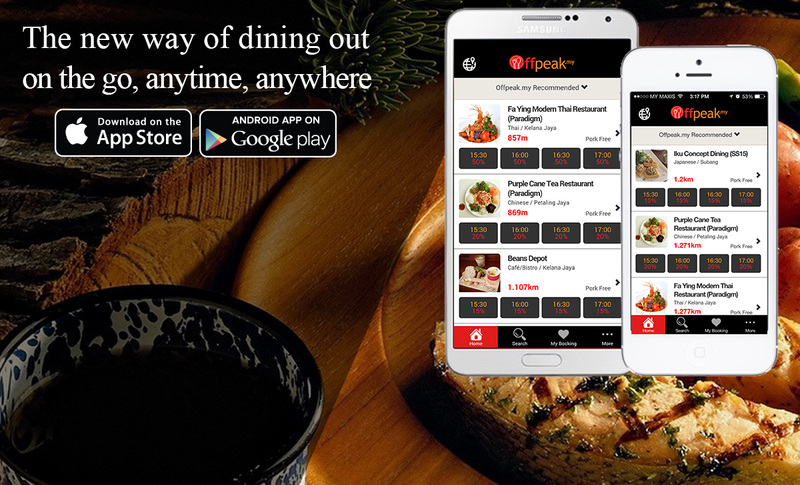 As a food dining and discovery app that allows you to make restaurant bookings and secure discounts, Offpeak uses the email newsletters for all sorts of purposes, from marketing, suggestions, product updates, reminder and promotions. 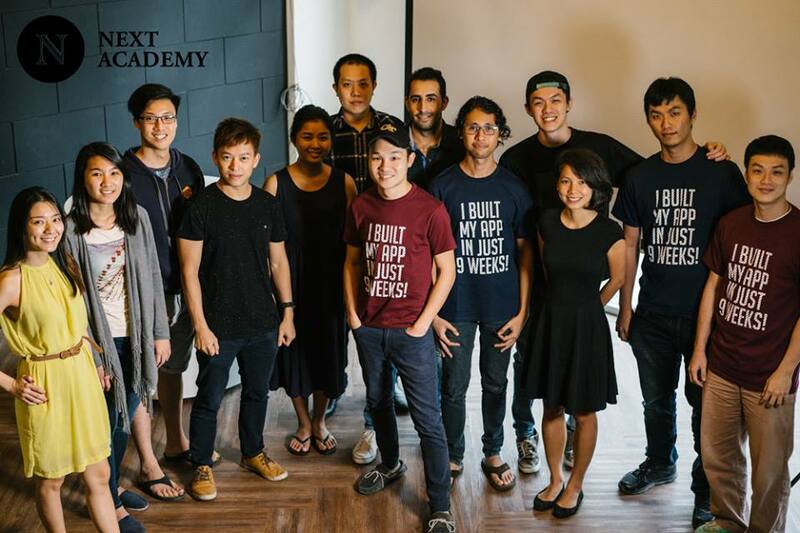 NEXT Academy is a coding school that was started with the purpose of equipping individuals with the skills and knowledge to build and grow tech startups. According to Audrey Ling of NEXT Academy, they use online newsletters because their users want to be informed or to be followed up on, but it doesn’t mean that they are open to everything sent. She emphasised that they found users are reading their newsletters, as long as the content is targeted. “That’s why it is crucial to know what the readers are looking for, else there will be a disconnect and they will leave,” she said. When it comes to email marketing services, they find all the basic features such as tagging, sorting, creating automation rules and scheduling important. One feature they would really like to have would be a split testing headline feature for email blasts. Also they think it’s very important to easily see open and click through rates of emails at a glance. 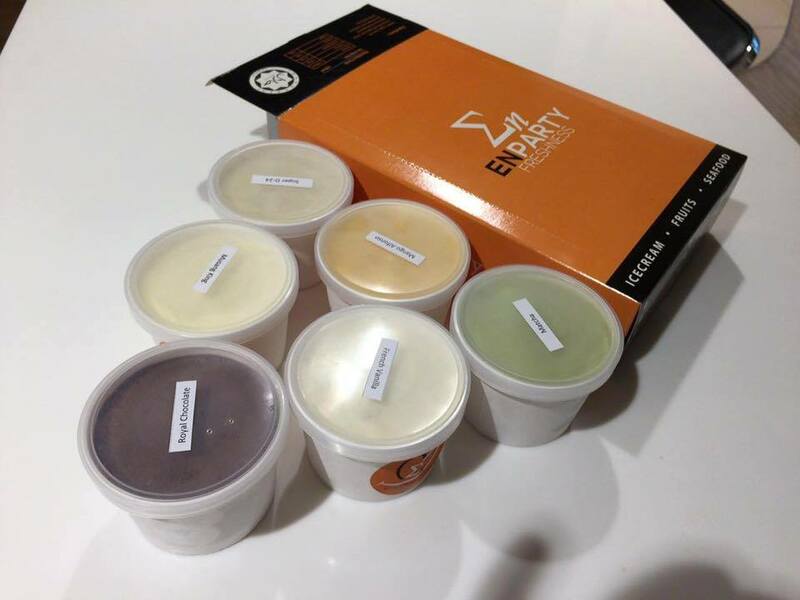 Enparty is an online web portal that delivers local fruits, durians and gelato ice cream to customers. According to Stephen Chow, one of the co-founders, they use online newsletters to constantly update their users and generate new leads to sales. He finds that any information about their latest products or promotions will get more interaction from users, whereas any company updates tend to get less clicks. According to him, sending newsletters daily is a big no-no, and that the most effective frequency for sending is weekly or bi-weekly. Stephen said that one of the most useful features of the email marketing service they use is open rate tracking as this helps them see what customers are more interested in, particularly for their products. “We will know what to send after sending a few rounds,” he said. Thus, Enparty might be able to make use of GetResponse’s Perfect Timing feature, where the optimal time for each individual user is calculated based on previous behaviour and other emails sent. Other email marketing services such as Mailchimp has this feature only on a list level, whereas GetResponse is able to predict when an individual user is most likely to open an email. The senders can just send out the newsletter as usual, but the email will only be delivered when the subscriber is most likely to open it. Supahands functions as a virtual personal assistant service to help complete tasks from research, data entry, restaurant bookings and so on and so forth. 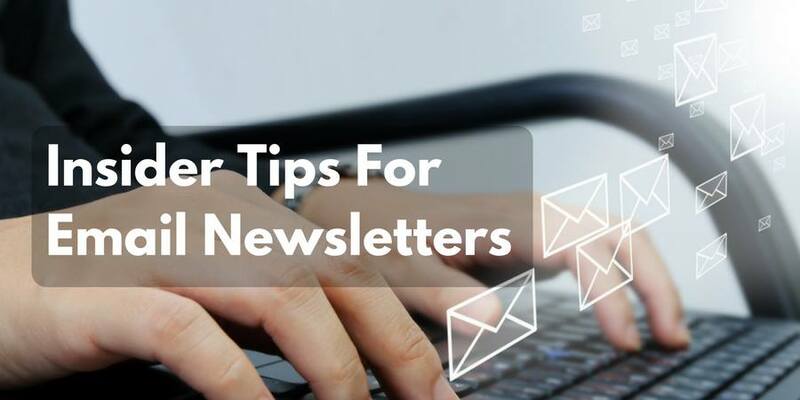 According to Amine Chraibi, Head of Digital Marketing, they use newsletters to serve many purposes, from promoting the company culture, its vision, its products and to give industry specific insights and tips. Newsletters can also be used for lead generation and for branding. Amine said, “It’s all about content quality. If the info provided is relevant to your users, the open rate can be quite high. Supahands has found that the most important features in an email marketing service would be efficient tracking tools, responsive designs, good server reputation with email providers, local customer service, spam testing, webmail providers preview and time-based autoresponders. GetResponse’s time-based autoresponders allow for the creation of automatic and effective drip campaigns as part of a company’s content marketing strategy. This feature allows for the plotting of customer journeys from the day they join mailing list onwards so that they can be engaged with different content on different days. For example, a new customer would get their welcome email on the day they join, get content on top purchases on day 3, a promo code on day 5—and all this is automated. 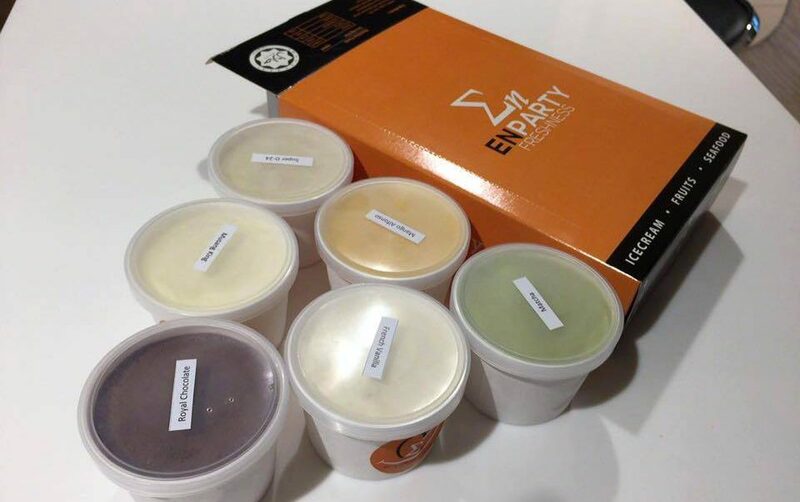 As an alcohol delivery service, Boozeat uses email newsletters an additional marketing channel to drive more traffic to the e-commerce site. Jessie Chong, founder of Boozeat shared that the best newsletter should have no lengthy text, be short and precise and should get straight to the point. Ideally, for Jessie, an email marketing service should have recommendations on how to improve open rate, click through rate, and that it definitely gets directly to the customer’s inbox. Based on the replies given by the companies above, it’s clear that all of them prioritise that email newsletters reach the target audience and that they can check and track click-through rates. One feature that GetResponse does have which some of the companies interviewed mentioned an interest in is the ability to hold webinars to allow for higher engagement with customers and for a more interactive experience. This allows users to conduct online courses which involve sharing presentations, doodling on whiteboards collaboratively, and even polling participants to see if they’re paying attention, and can fit meetings with up to 500 participants with ease. At the moment, GetResponse is available for a 60-day free trial for all its plans here and the GetResponse Pro plan starts at USD$49 per month and gives unlimited landing pages, email marketing and marketing automation, and all the features mentioned in this article. So make full use of those email marketing tips and make every newsletter count, ‘cos you want your users to be looking out for your email in their ‘promotion’ tab, all the time.